Successfully saved Espresso Powder Recipe to your Calendar. You can also save the ingredients to your Grocery List. 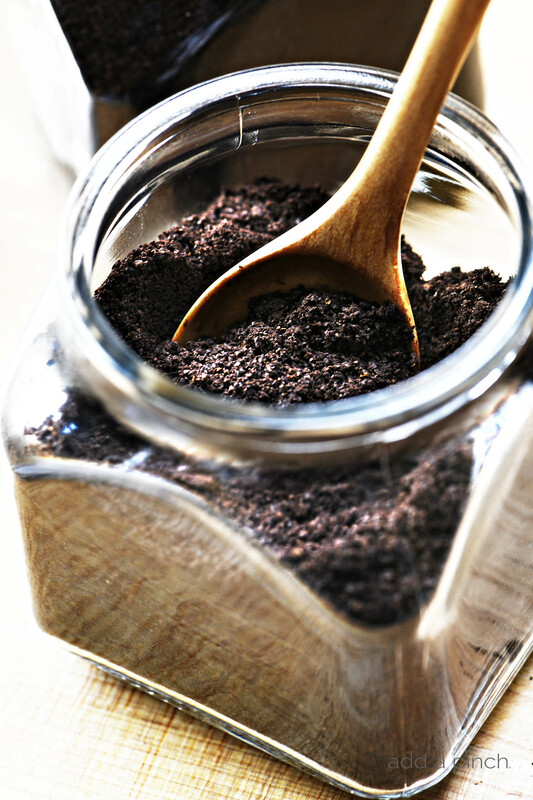 Espresso Power Recipe - Learn how to make your own espresso powder for baking! It is the secret ingredient of many professional bakers and now you can make it in your own home!